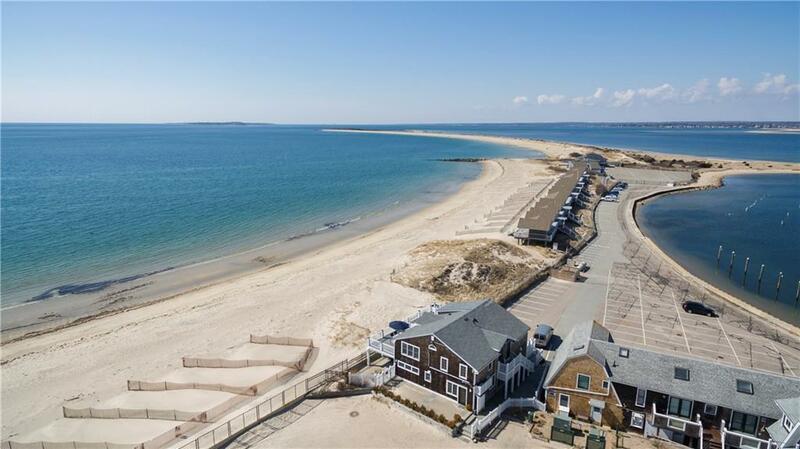 Unparalleled location in WATCH HILL. The adage that the best things come in small packages is exemplified in this magnificent location. 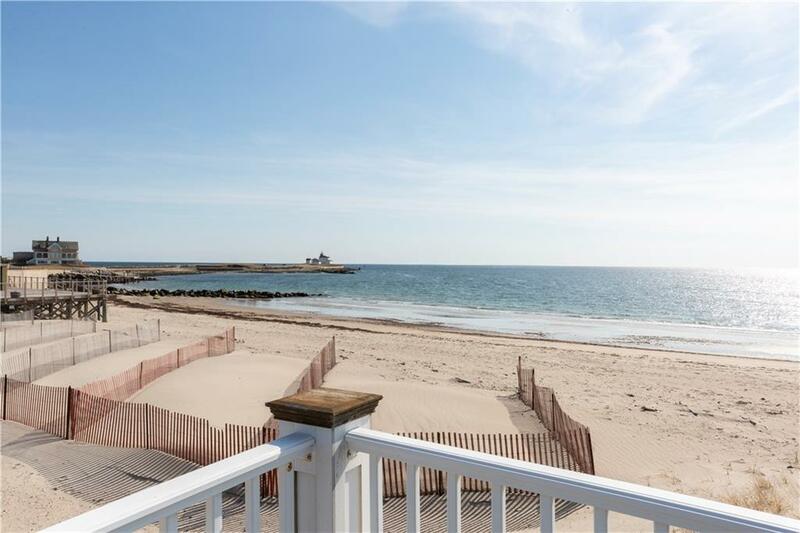 This second floor unit has unsurpassed views in every direction Walk out your door to the beautiful white sandy beach and into the Atlantic Ocean Situated directly in the VILLAGE OF WATCH HILL., you will be enamored with the all the amenities this condo has to offer. 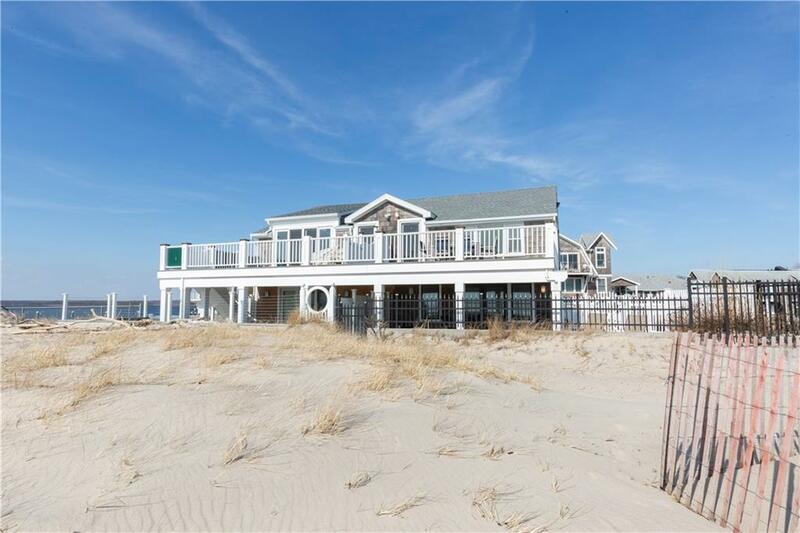 This condo has been tastefully renovated with a wonderful seaside, coastal flair. There is an open dining/kitchen/family room along with a along with an expansive bedroom , full bath and laundry. 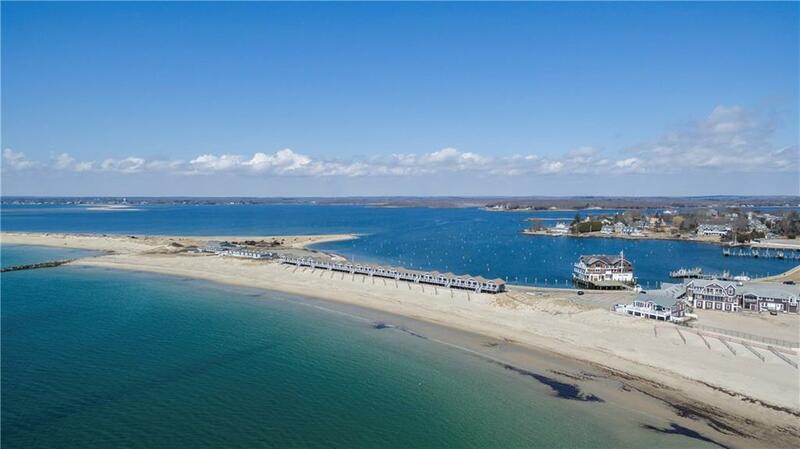 Relax on your deck and enjoy all the beauty this condo has to offer.You can stroll to all the shops in Watch Hill , have lunch and an ice cream at St. Clare Annex and perhaps dinner at the Olympia Tea Room or the Ocean House. Ideal in every aspect , simply walk out your door and enjoy the beauty of Watch Hill.